 If you would like to contact us we’d be delighted to hear from you. 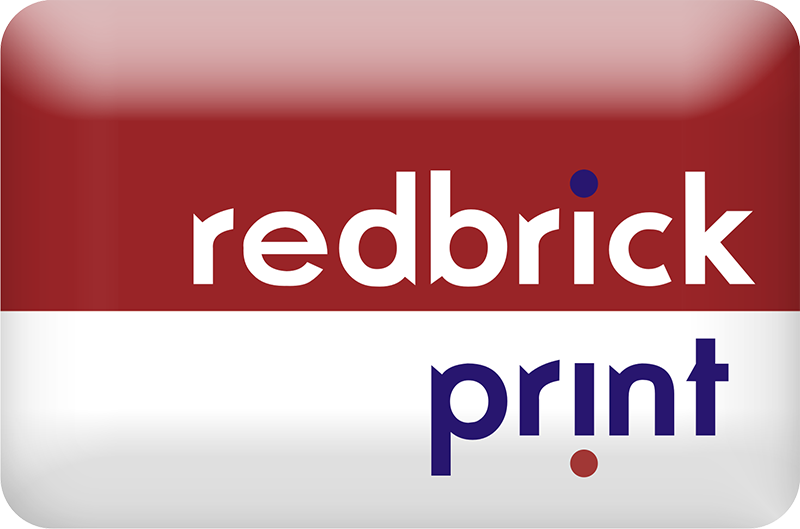 You can call us on 01480 811161, email info@redbrickprint.co.uk or use the form below and someone will get back to you shortly. Registered Office: 7 Field Close, Grafham, Huntingdon, Cambs, PE28 0AY. Company Registration No. OC305177. Registered in England.